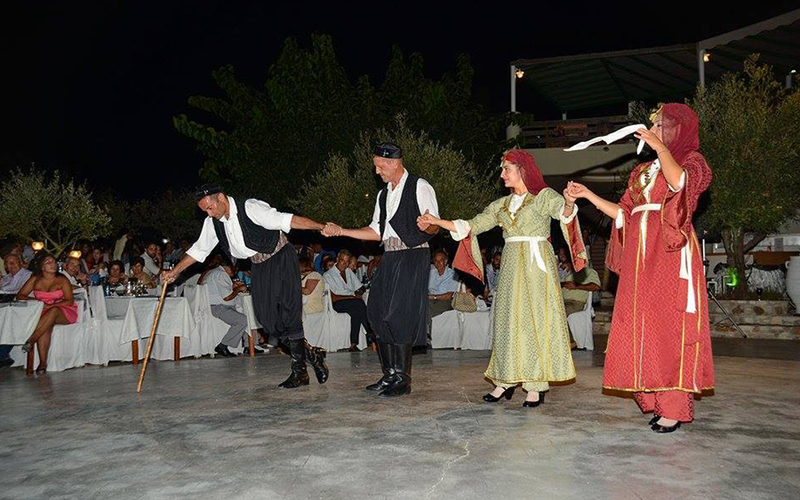 Α little village called Zia with a fantastic view attracting many visitors, tourists, Greek holiday makers and local excursionists. 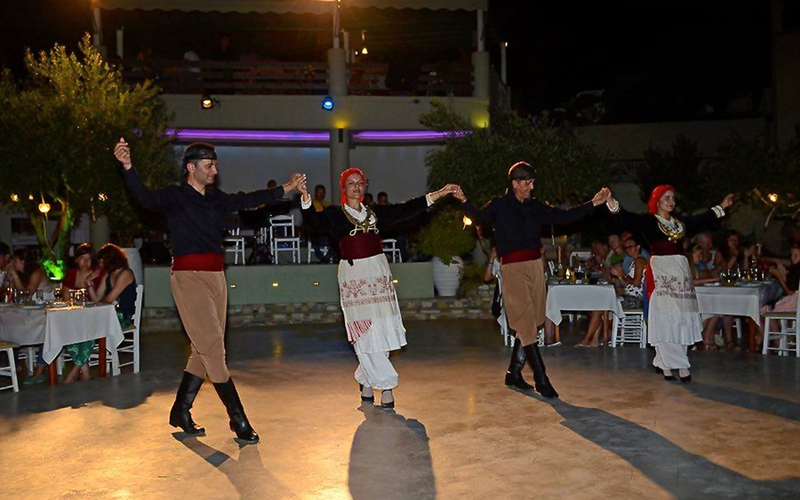 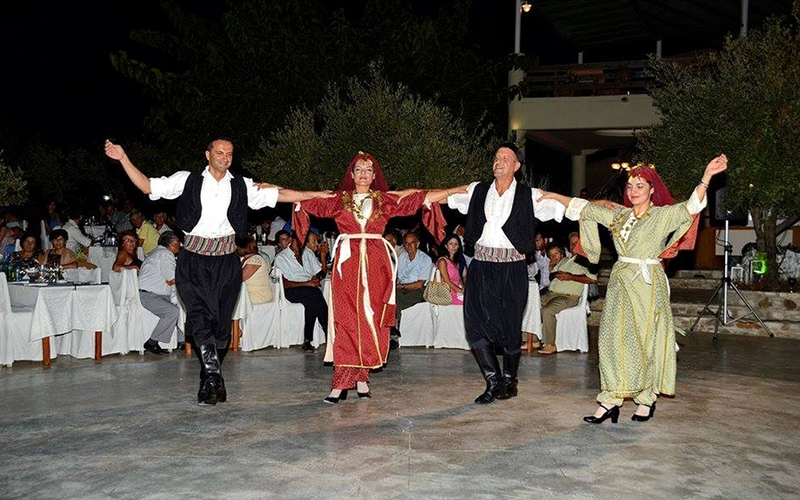 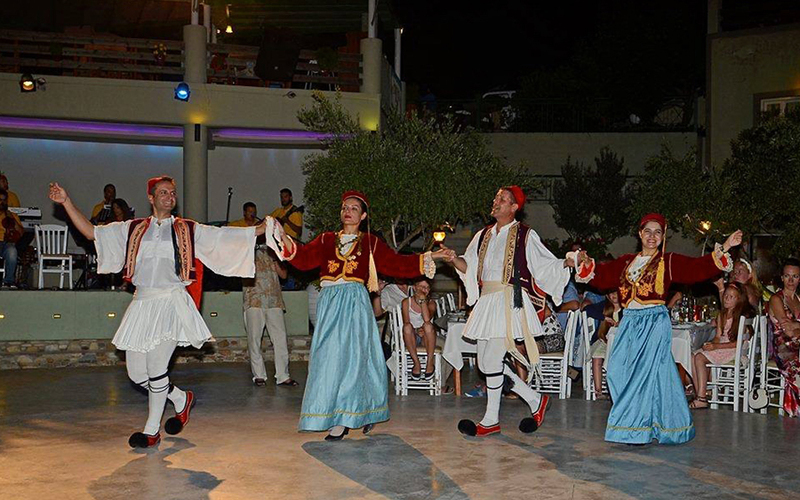 Share with us the ultimate Greek experience an evening of traditional entertainment. 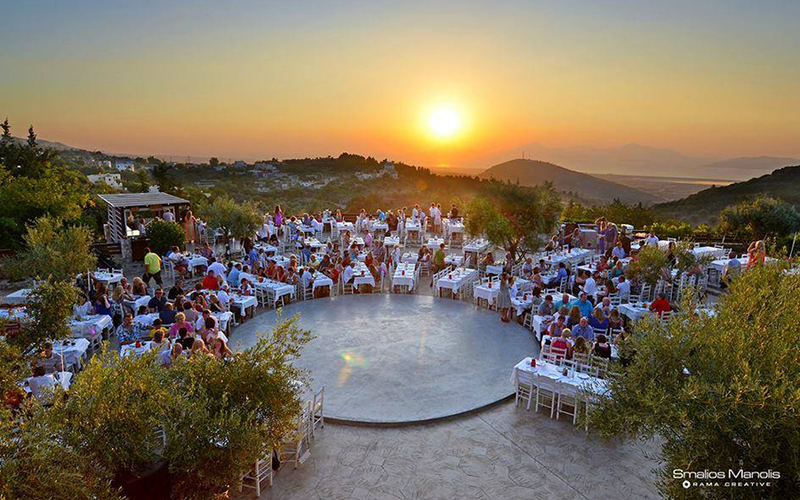 Before the evening starts, while away a little time in the charming mountain village of Zia and enjoy the mountain top views before going to restaurant Fantasia, where the festival it will be held. 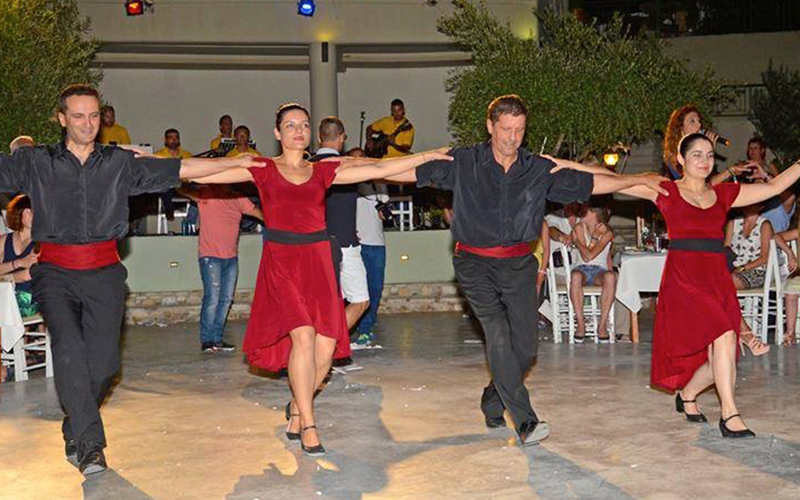 There you will eat , drink, dance the night away, watching the experts for some inspiration. 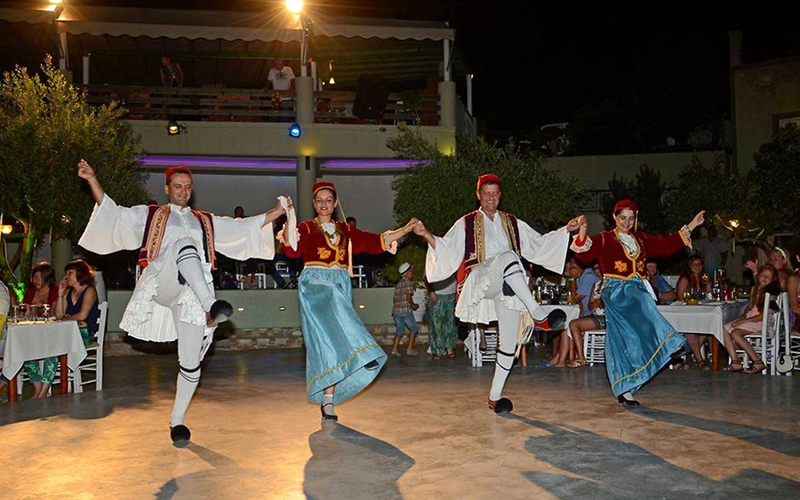 Unlimited supply of wine accompanies a selection of Greek food. 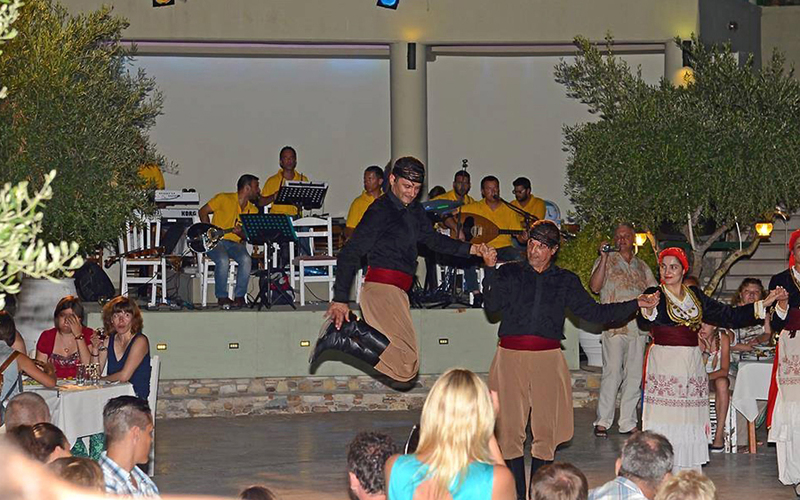 A fantastic night out for adults and children alike.